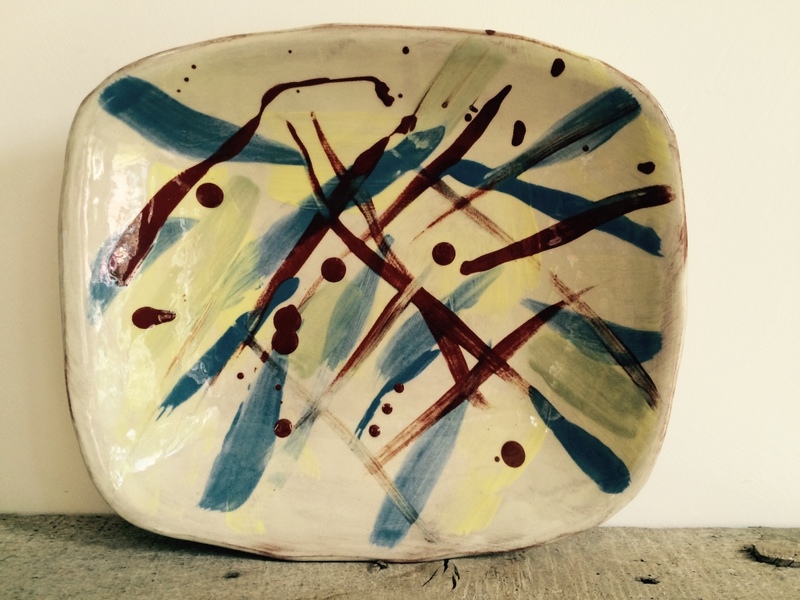 The Juniper Collective is a new group of five women artists who became friends and creative collaborators having met while studying at Edinburgh College of Art and Leith School of Art. 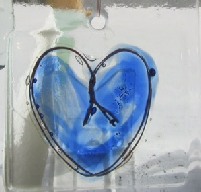 Their joint exhibition this week coincides, by chance or design, with International Women’s Day on Thursday 8th March. This global event, which began in New York almost a century ago, celebrates women’s achievements, calling for gender equality in all aspects of education, work, society and politics. It seems extraordinary that it was in 1924 when William McDougall founded the Scottish Society of Women Artists to assist his daughter, Lily McDougall, a talented painter who, being female, was not recognised by or able to join professional art associations. So most timely to celebrate the most impressive work of Vibha Pankaj, Sara Nichols, Sarah Winkler, Jo Scobie and Kirstin Heggie who have formed the Juniper Collective and, despite the “Beast from the East” which swept into Edinburgh. 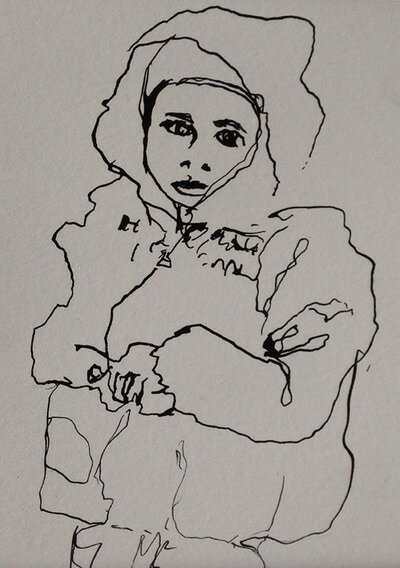 But these artists were determined that the show must go on, transporting their work through the snow, to open the exhibition on Saturday 3 March at Dundas Street Gallery. This spacious venue is ideal to showcase such a diverse range of work around the walls. 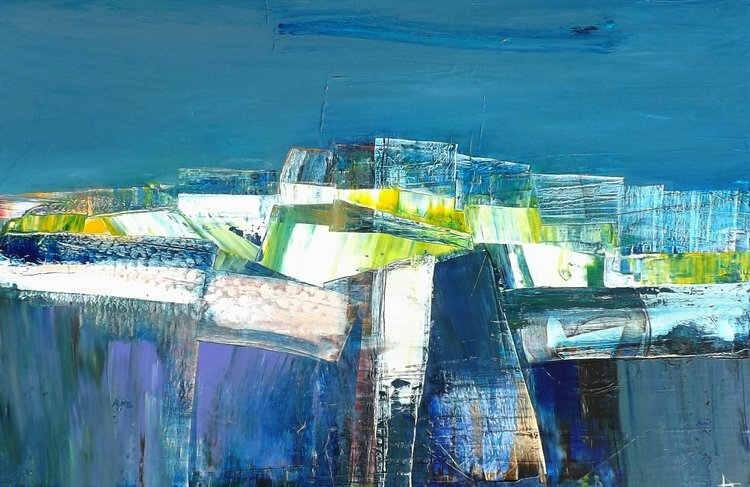 I wandered slowly around in a clockwise fashion beginning with the richly textured landscapes bv Vibha Pankaj. 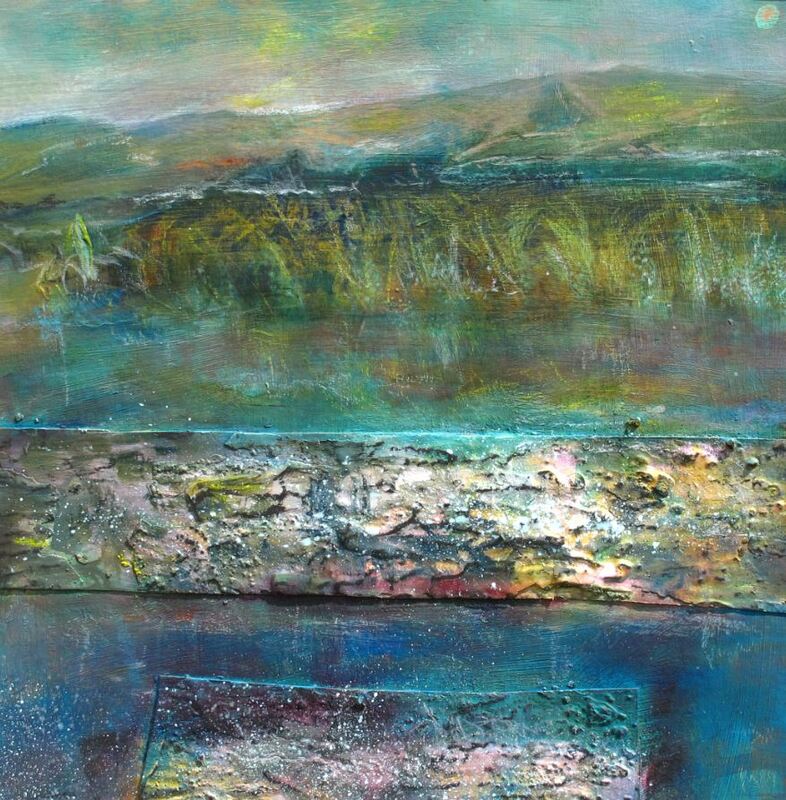 A lover of the countryside – Flotterstone, Pentlands and Loch Tay – she re-imagines the hills and shoreline as an Impressionistic image, working in multi-media, (egg tempura, acrylic and plaster of paris) to depict the rough terrain of sand and rocks. The layered media creates a most impressive 3D collage effect, with vibrant gold, terracotta and yellow tones to capture the shifting tones of shade and sunlight. 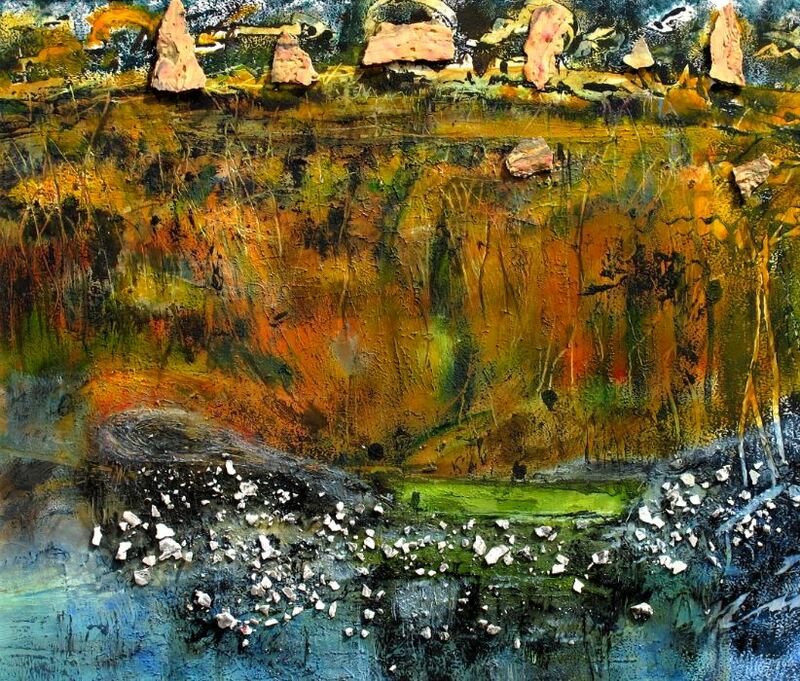 Sarah Winkler also presents a colourful series of landscape paintings which depict extraordinary realism such as “Lichen on Rock Seam, Arisaig” and “Seaweed algae, Silver Sands of Morar.” Detailed geological and botanical representations of a seashore where you almost feel you could touch the soft moss and salty slimy seaweed on the sandy beach. There are also fine linocuts, and her watercolour & ink sketches of barren hills and snowy mountains may look as if they have been scribbled at speed, but this is delicately crafted, skilful art. 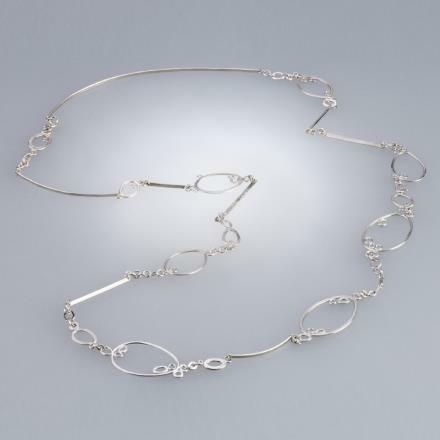 Having trained as a designer of jewellery, Kirstin Heggie has recently turned her attention to landscapes and abstract figures. With luggage labels for each title, and smart thick white frames, her acrylic paintings show cool coloured beach scenes and distant horizon. Placing a hazy figure or couple in the picture adds perspective and a filmic quality where the shimmering shades of clouds and waves are created with thick smears of brush strokes across the canvas. Most atmospheric. 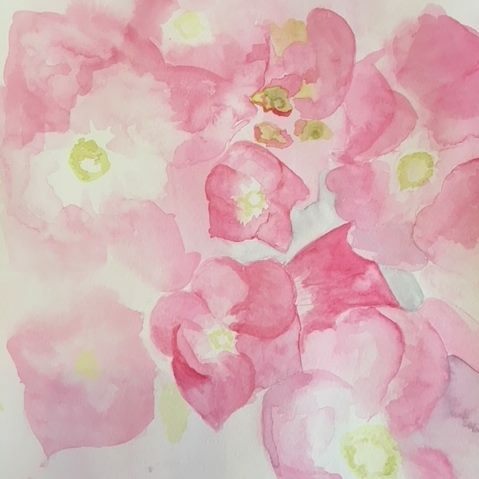 Bringing a glimpse of Springtime to the Dundas Street Gallery are the pretty flower paintings by Sara Nichols – soft pink hydrangeas as seen on the coastline of Massachusetts, a place which has inspired the subject of her work. 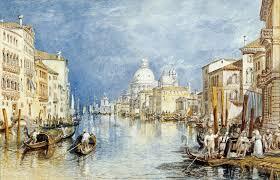 These decorative watercolours could certainly be used on fabric for lovely home furnishings or even fashion. Most inventive are her collage paintings, adding scraps of found paper such as the timetable of the tides to bring a true sense of place, the changing of force of the sea and our natural world. 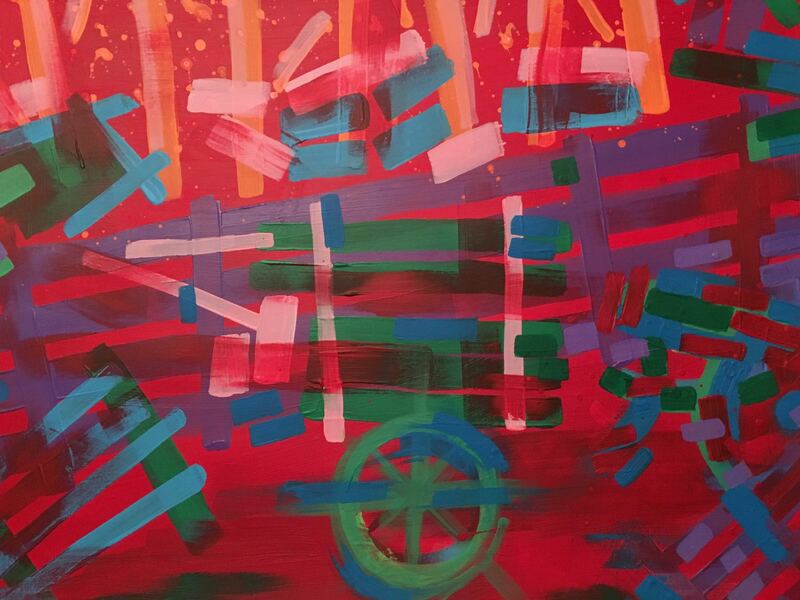 All things bright and beautiful is the theme for Jo Scobie’s bold, brash abstract compositions. She studied textile design at Duncan of Jordanstone and her love of colour is clearly illustrated in these patterned paintings. Each one is Untitled, so the viewer can observe and quietly contemplate to detect any particular “meaning” or subject.. but that is not the point. This is pure abstract art to express mood and movement, like a firework display or a rainbow bursting open with splashes of purple, red, orange, green and blue. Vibha, Sarah, Kirstin, Sara and Jo may not (yet) be the Famous Five of the Edinburgh art scene, but they all portray such refreshing, distinctive, creative talent. 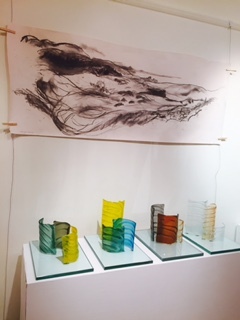 Do visit the Dundas Street Gallery this week to view the exciting debut exhibition of the Juniper Collective.. With affordable prices (from around £60 – £250), you may well be enticed to purchase one of these impressive works of art.! 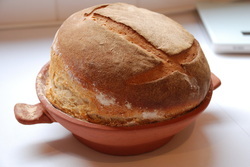 Saturday 3 -Thursday 8 March – open daily 10am – 6pm. 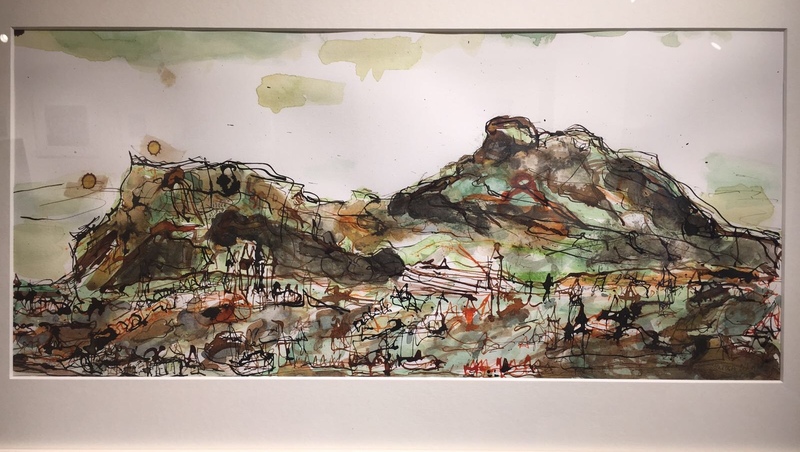 This enchanting exhibition at the Dundas Street Gallery is a marvellous collaboration between the artist Anne Butler and the writer Sue Mayfield, to capture the scenic beauty of our natural world. 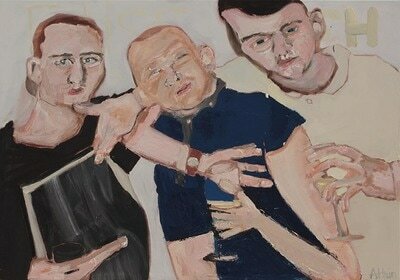 Anne Butler studied at Leith School of Art, Edinburgh and now lives and works in Dumfries and Galloway. 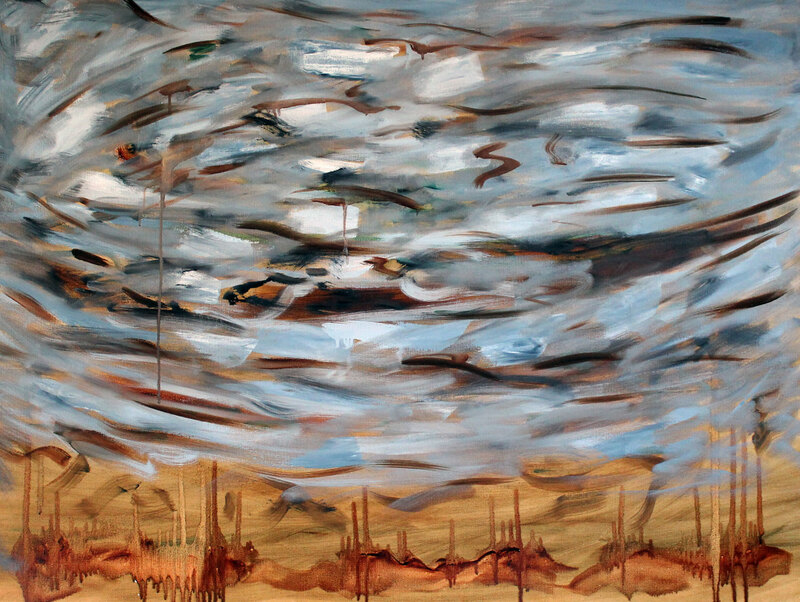 She describes her work as a free and loose style responding to the Scottish landscape, weather and seasons. “Colour is very important to me. I think colour can change moods. I paint in acrylic, building up layers and scraping back to reveal the colours beneath”. 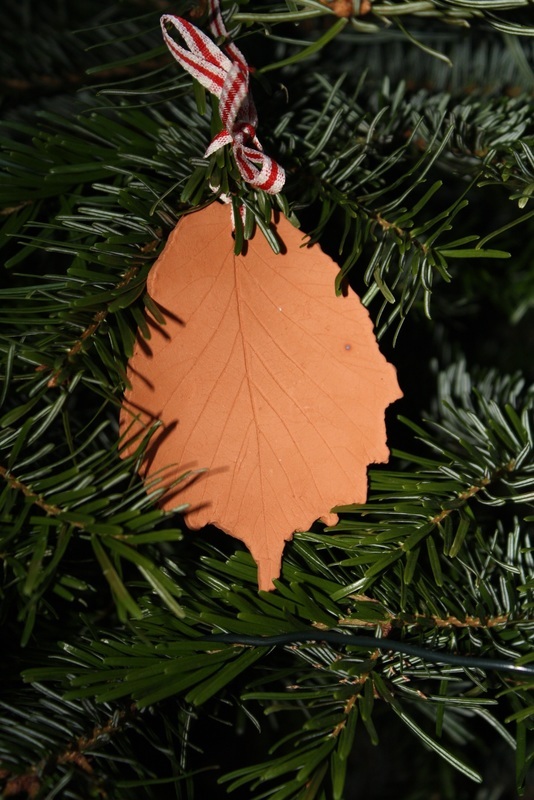 Sue Mayfield is a writer of many talents, publishing award winning fiction and non fiction for children and adults. Her most recent books are Under the Sea (2012) and Hill of the Angels (2016). 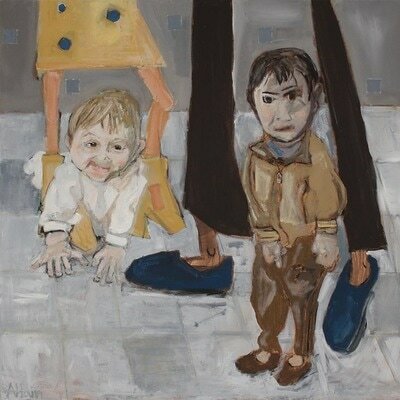 Around the gallery is a series of lyrical poetry to reflect the dramatic mood of Anne’s paintings. 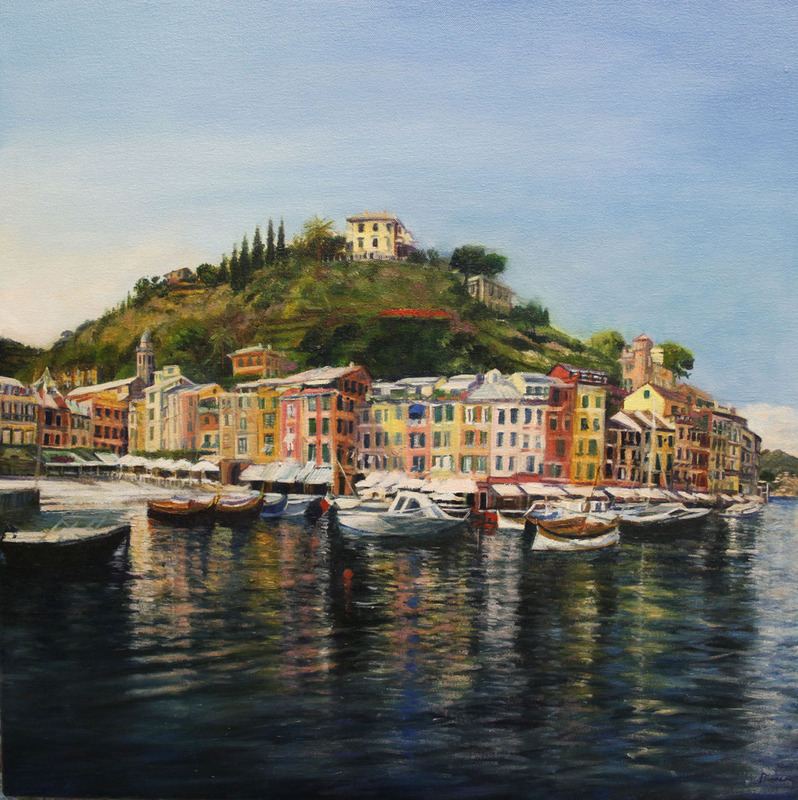 Colour is clearly the dominant aspect of Anne’s vibrant green and blue land and seascapes. 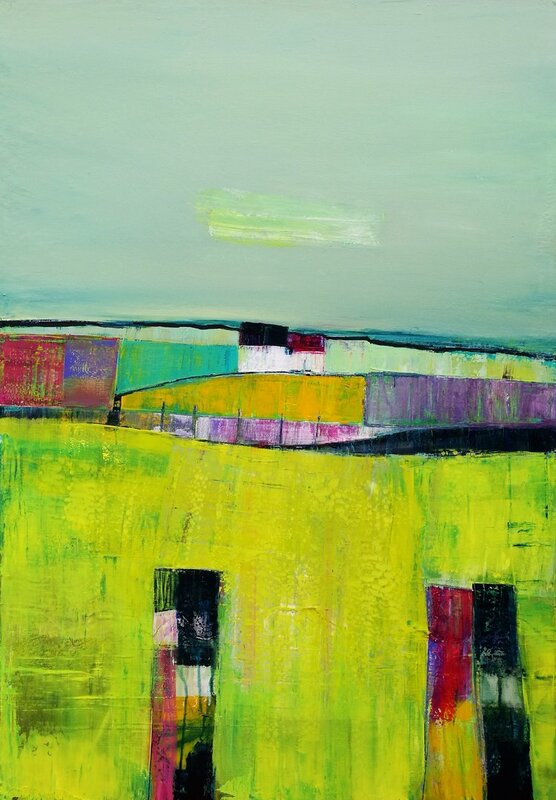 Country fields are created like a patchwork quilt with bold abstract cubist style blocks, representing yellow summer corn, verdant green grasses and russet red leaves of Autumn. 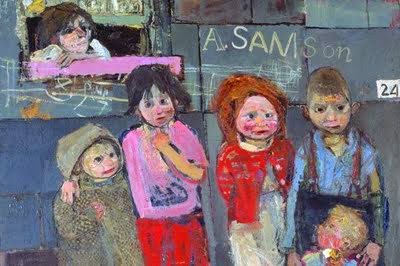 “Full Moon over Blue” is a marvellous scene, reminiscent of Joan Eardley’s “Catterline in Winter” – pale moon, snow and clifftop cottages. What the viewer will appreciate so much is how these dreamlike illustrations of land and sea are evoked with such emotion through the power of the written word. 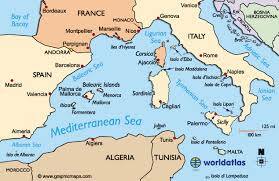 To cross the ocean, face the deep…. Taste the salt drench of a thousand thousand tears. 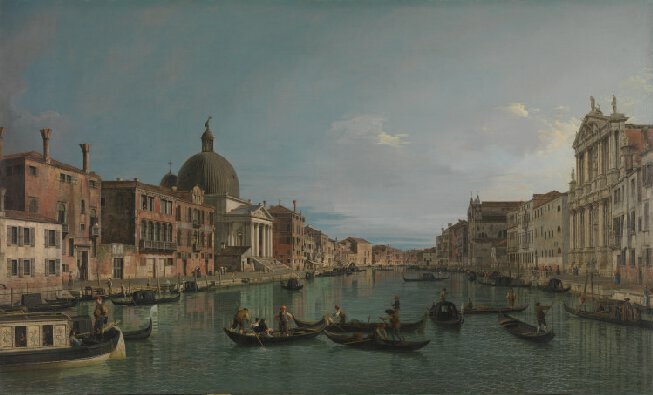 There is a recurring theme of time, memories, ghosts of the past, reflected in an underlying narrative about fishermen, ships which pass in the night, the flow of the seasons, Spring flowers to migrating geese. a wish, a skylark sings, a heron uncrumples sailcloth wings. There is such poignancy in her perfectly crafted phrases, richly reminiscent of the short, sharp poetic style of Sylvia Plath observing rural life, tulips and honey bees in her Devon garden. 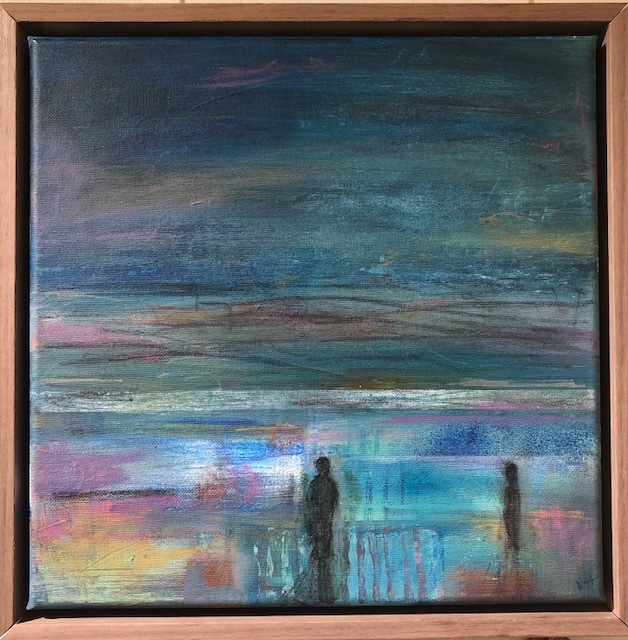 These paintings and poetry create an artistic and literary dialogue, where images of moorland, meadows, sandy beach and ocean waves are echoed both in colour on the canvas and words on the page. 2 – 7 September 2017 – daily, 10am – 6pm. 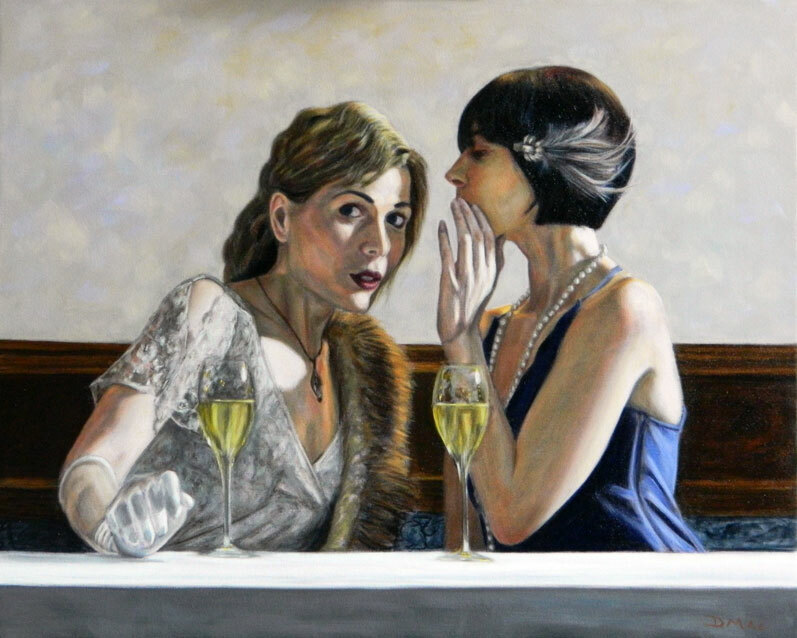 With his own unique and innovative series of artistic genres, Davy Macdonald has been exhibiting in Edinburgh and London since 2009. 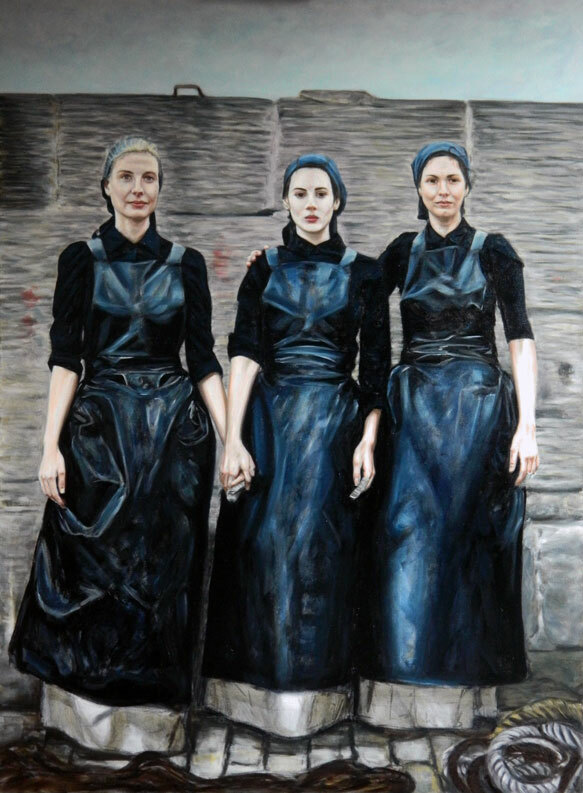 He has specialised in figurative works set within an historic or cultural background for his excellent Heritage Series such as Harris Tweed and Herring Lassies. 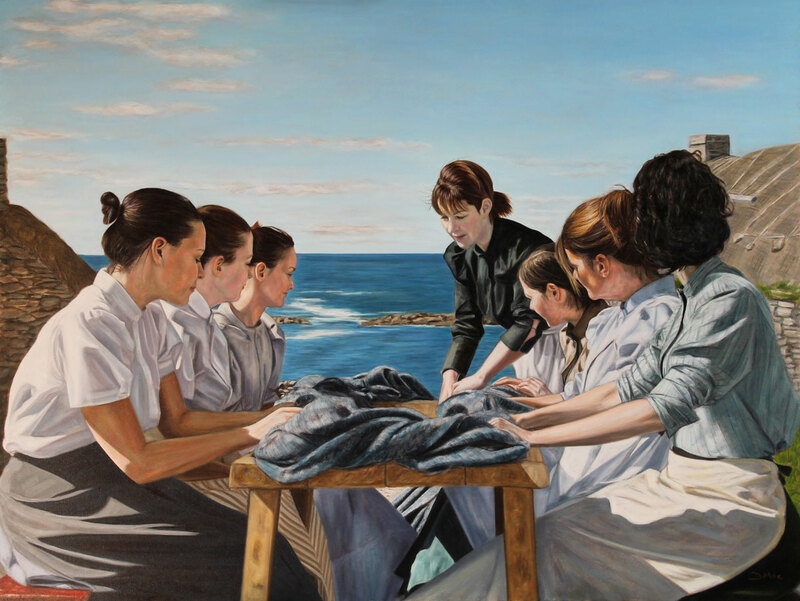 These are stunning, dramatic paintings which tell the story of the women who wove the wool, against a backdrop of wild Hebridean seascapes, as well as the iconic fisherwomen at Newhaven harbour, shucking oysters and salting herring. 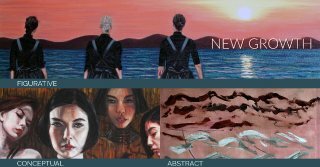 This exhibition, “New Growth” is a diverse and dramatic range of Figurative, Abstract and Conceptual work, which clearly show how he has developed his style with a renewed creative spirit. His fascination with history, as illustrated with his impressive narrative paintings, is also matched by an interest in mythology and symbolism. 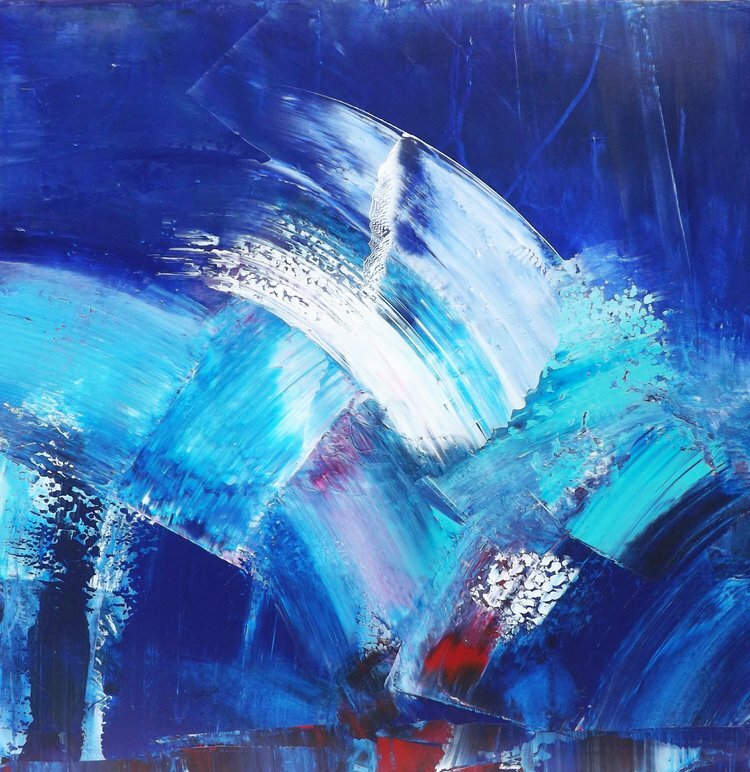 A new departure is venturing into abstract paintings – bold, vibrant patterns which express a freedom of movement, colour and geometric shape. “3 Ways North” is a humorous, quirky representation of a map with the sign North, shown in three positions. Hang the picture any which way, to view the landscape of meandering roads, undulating hills, where the eye follows the compass direction upwards, right and left. 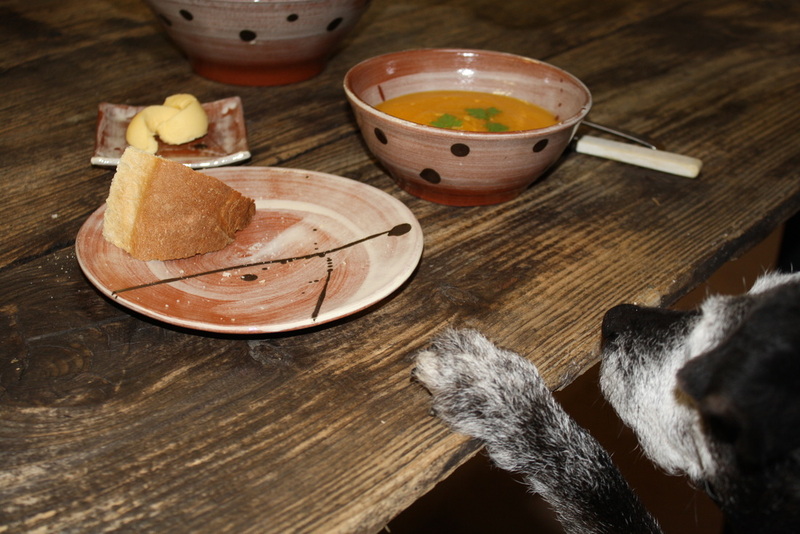 Follow Davy on an artistic journey, real or imagined. Reflecting on the political and environmental challenges which the world is now facing, “Weeping Earth” is a poignant and powerful illustration. Picture the bleak scene: a wild sky of threatening dark clouds, a mass of grey, black and white captured in bold brushstrokes. Streaks of crimson red appear to drip like blood on to the stark, dry desert below, scorched in the heat. Simple in structure, it packs a punch in its vibrancy and apocolyptic vision. With his interest in Chinese art, “Jade Mine” is another striking conceptual image, reflecting the Yin and Yang theory of passive and active energy. Against the dark green of high mountain peaks, there’s the fiery glare of a red sun. Jade gemstones hold a significant place in the Chinese culture, believed to be a bridge between heaven and hell, symbolising knowledge, perfection, constancy and immortality. Japanese cinema from the 1970s is also the subject of a few works, featuring such characters as such as Lone Wolf and Lady Snowblood. This cult classic movie from director, Toshiya Fujita, a young woman (Meiko Kaji), trained as an assassin to seek revenge for the murders of her father and brother; the choreographed swordplay is described as visual poetry. 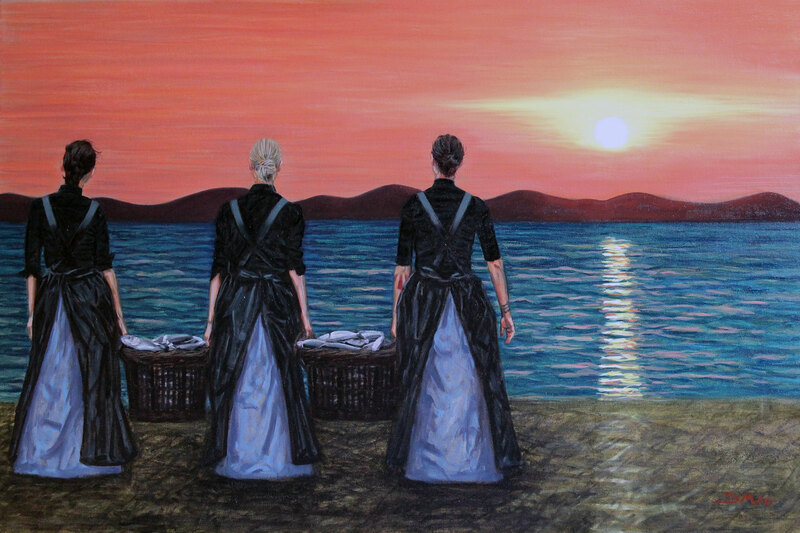 Macdonald has returned to his Heritage series of the Herring Lassies, evolving the theme by placing two or three young women in a less defined landscape. 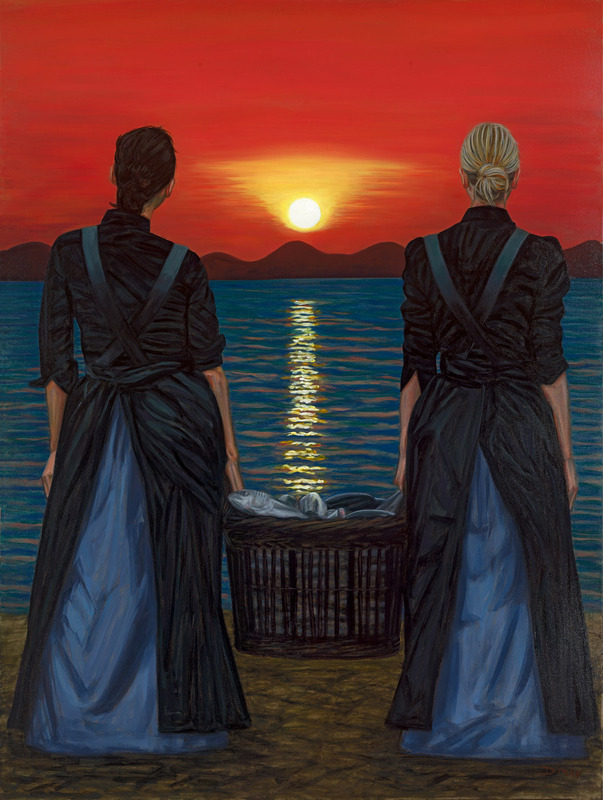 They stand, holding baskets of fish, gazing out at distant hills at sunrise, perhaps remembering and dreaming of their island home. Rather than the naturalistic setting of Newhaven harbour, this could be the Scottish Highlands, Outer Hebrides, Finland, Norway, Iceland. 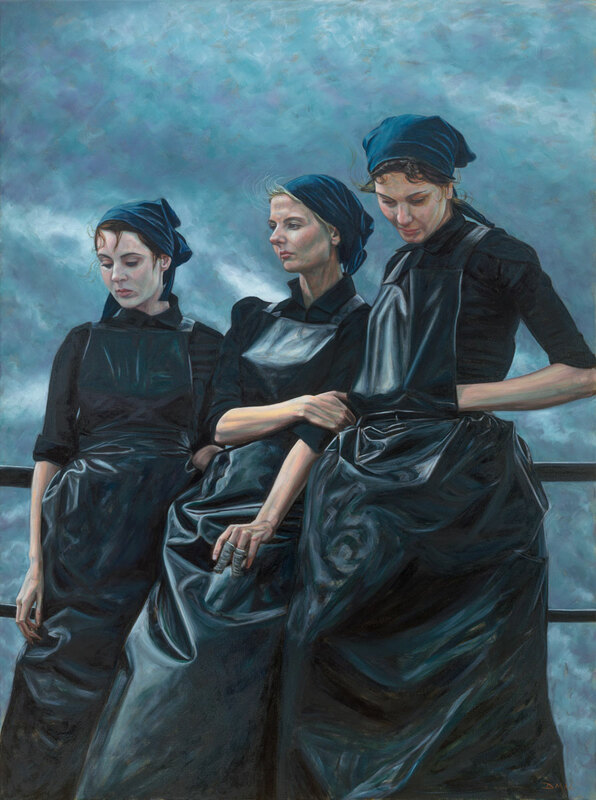 These are most impressive figurative-landscapes, evocative of a freeze frame in a film, a moment in time, expressing a quiet emotional sense of nostalgia and loss. 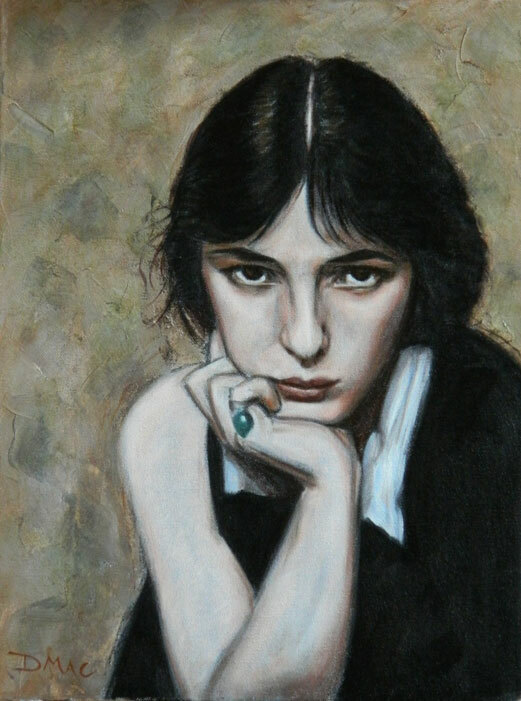 Around the gallery are new Portraits such as the artist’s muse, Evelyn Nesbit, the fair-skinned beauty from Tarentum, Philadelphia. After her father died, leaving her Scottish-Irish family in debt, Nesbit became a muse, modelling, fully clothed,for artists. In June 1900, she moved to New York City and soon, she was the most in-demand model, for portraits and fashion advertising, in Manhattan. 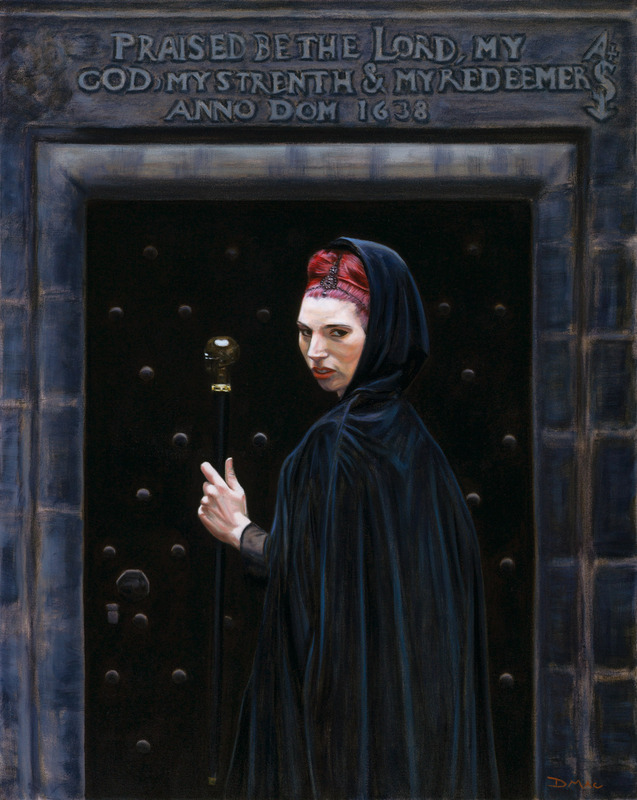 There are also examples of the classic Gothic Edinburgh paintings, and from the original Herring Lassies series. 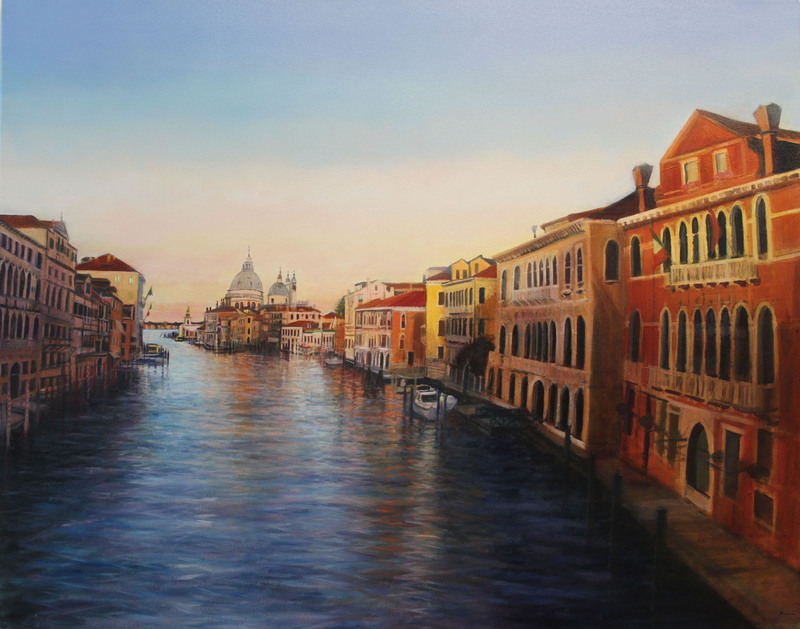 These are popular images with prints and originals being shipped around the world across Europe to Beijing. 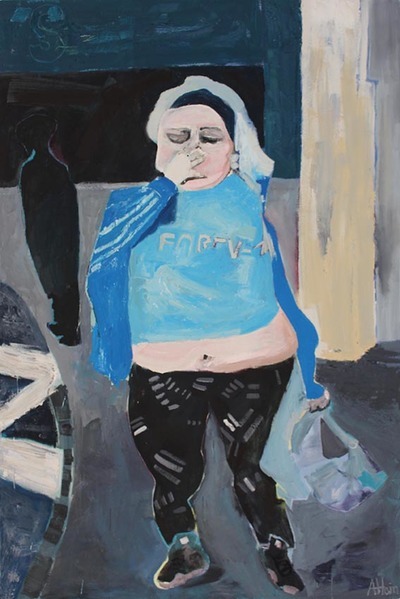 Having known Davy Macdonald’s work for a few years, this is an inspiring and imaginative exhibition of figurative and abstract oil paintings, as well as Limited Edition Prints. Prints are available to purchase from the ETSY shop. Each paper edition is strictly limited to 125. Canvas prints are limited to 18 for each series. Commissions for Portraits are also welcome. Saturday 22 July to Saturday 29 July, 2017. 10am – 6pm daily. 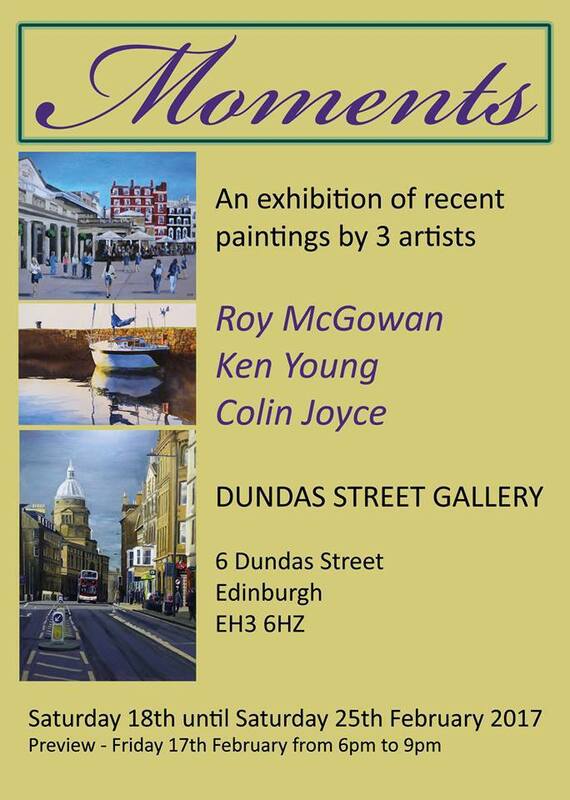 Three artists from Fife – Colin Joyce, Roy McGowan and Ken Young – have curated a joint Art Exhibition at the Dundas Street Gallery, from 18 February to 25th February, 2017. 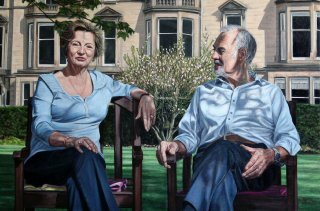 Covering Scottish seascapes, travel journeys far and wide, portraits and still life, there are around 60 original works of art, representing their individual style and subjects. The attractive, well lit basement gallery is an ideal space with separate walls and sections for each artist. 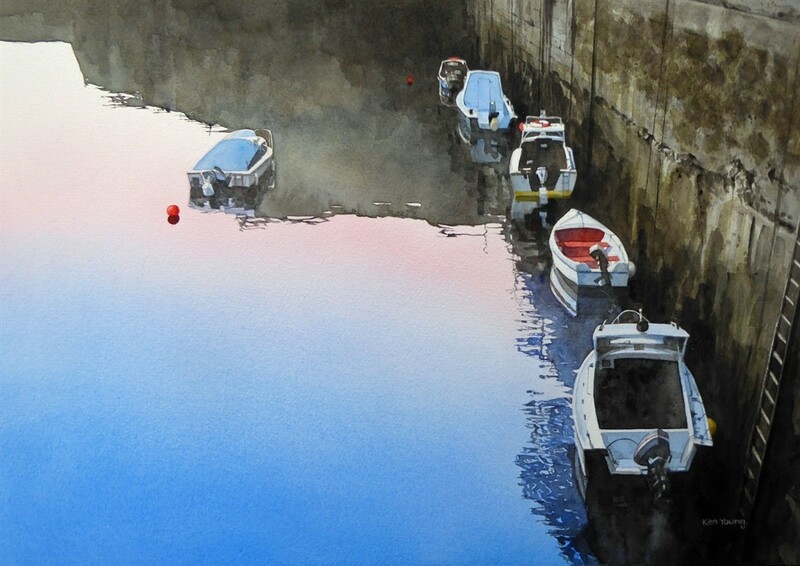 Describing himself as a realist artist Ken Young specialises in painting boats and harbours along the curving coastline of the East Neuk of Fife. 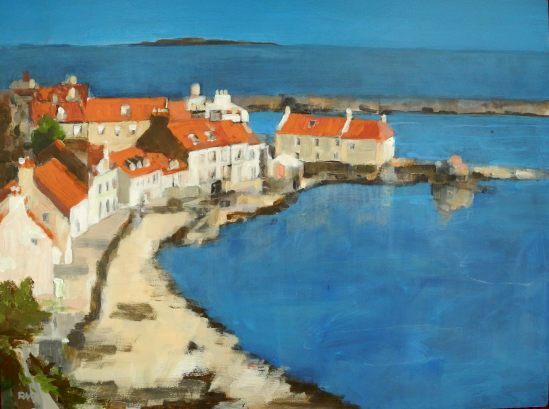 The picturesque fishing villages of Pittenweem, Crail and Anstruther are a painter’s paradise. 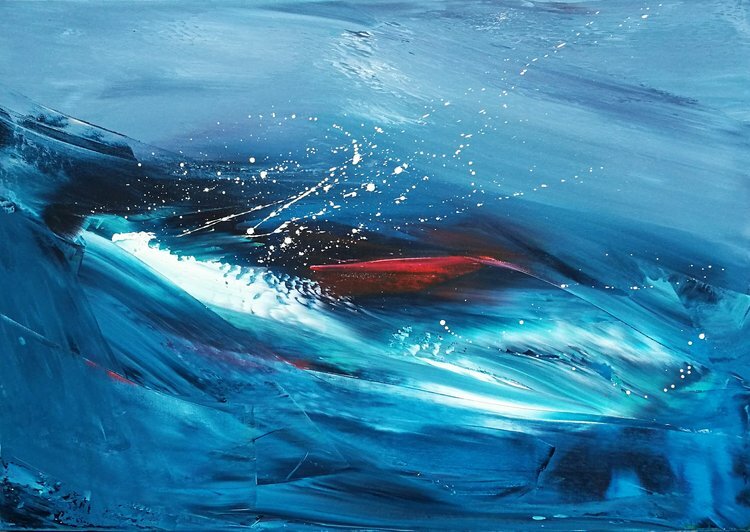 There are some colourfully evocative paintings here, such as “Still Water” where you can almost feel the salt sea air. 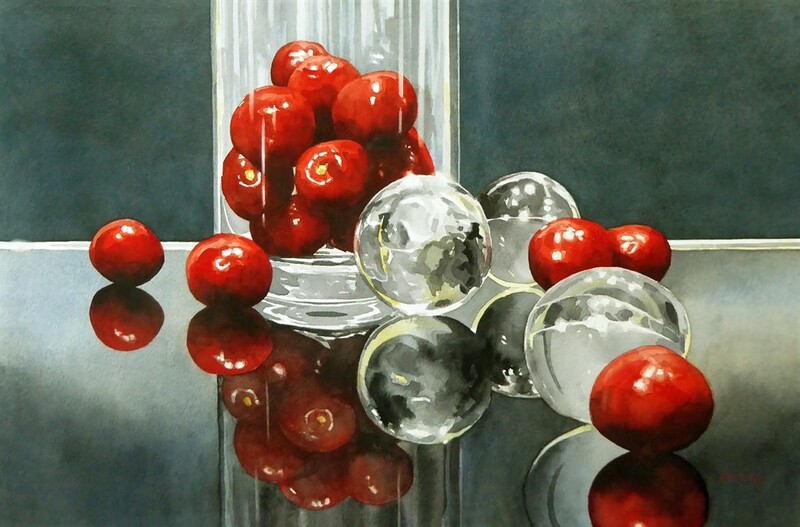 I am also impressed by his Still Life paintings such as the detailed texture of glistening glass and crimson cherries. 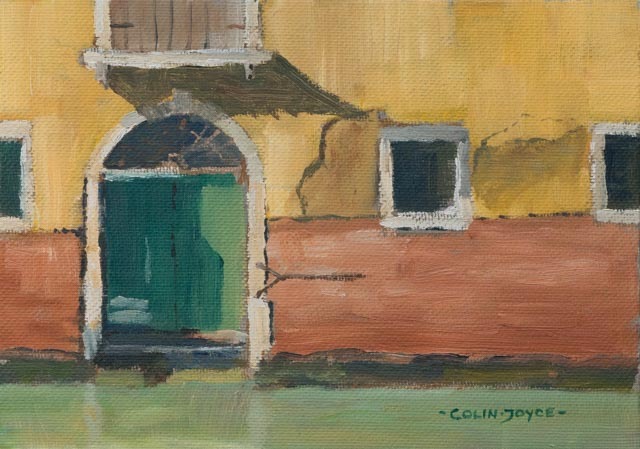 After taking early retirement from work in the financial business, Colin Joyce is now relishing a new mid life career as an artist. 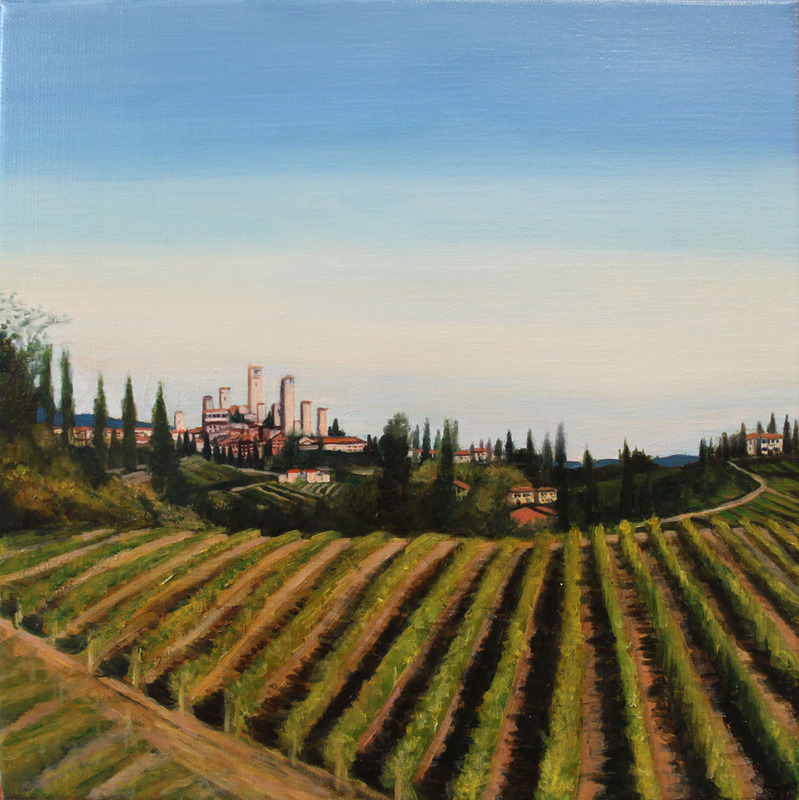 He also writes articles for Leisure Painter magazine and teaches art on cruise ships. 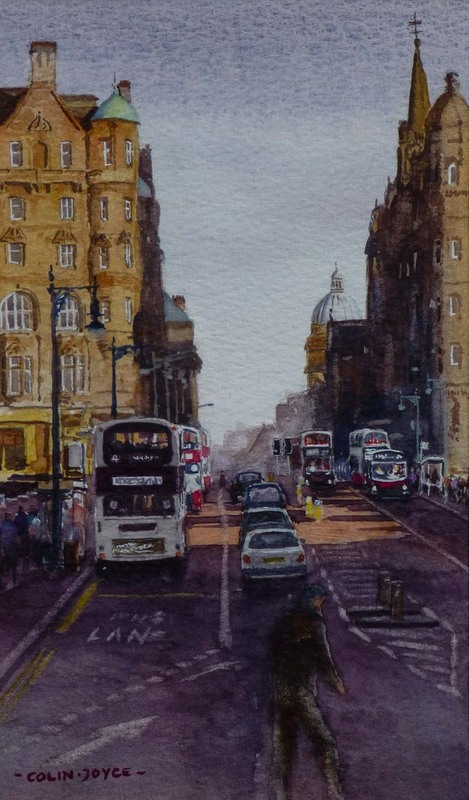 Painting in either Watercolour or Oils, there is great clarity in the cityscapes of Edinburgh, a sense of movement of buses and cars on a rain drizzled street; the iconic shape of the Bass Rock and the towering structure of the Forth Bridge; in contrast are charming views of Venice, with the bright sun on dappled water and ochre stone. 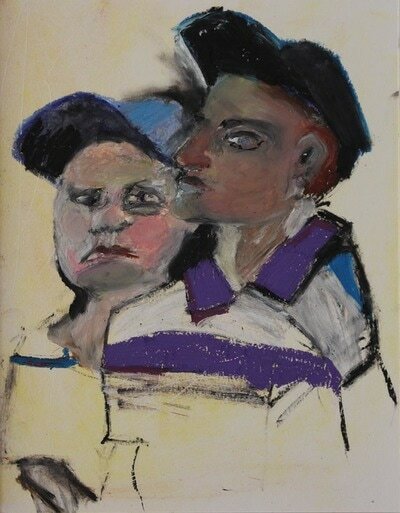 Roy McGowan returned to his love of art later in life, having enjoyed painting in his youth. For thirty five years he never picked up a paintbrush which he regrets but is clearly making up for lost time in the studio today. 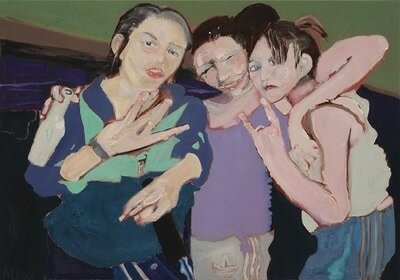 His collection of oil paintings cover his eclectic interest in seascapes, figurative studies and still life. 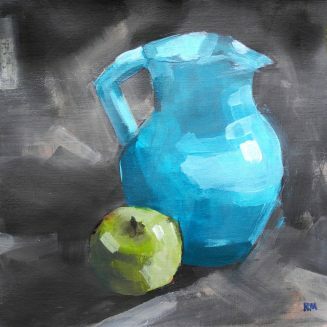 My eye was particularly drawn to his exquisitely drawn “Blue Jug and Apple,” reminiscent of Cezanne. Like his fellow artists here, Roy is a master at depicting the atmosphere of a quiet seashore and distant horizon with painterly precision. 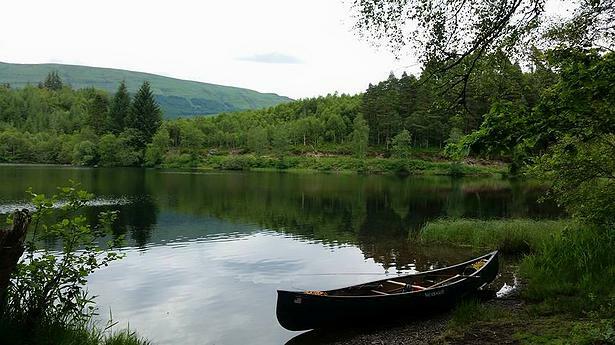 Meeting Ken, Colin and Roy, three seriously talented artists from Fife, reminds me of the classic comic tale, “Three Men in a Boat – (to say nothing of the dog)”, by Jerome K Jerome. 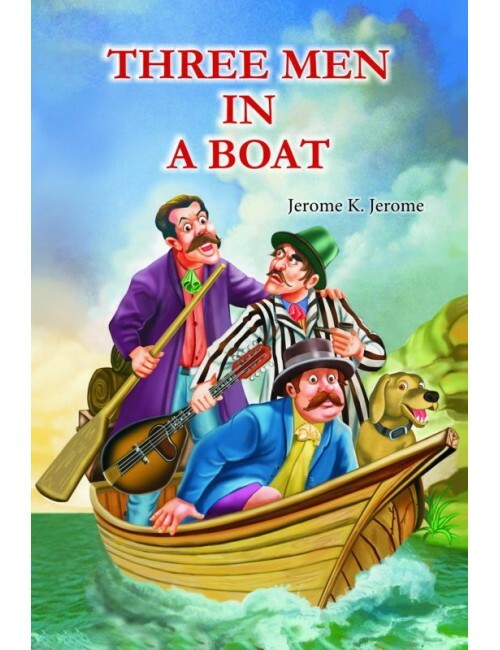 The boating adventures of Jerome and two ship mates, cruising along the River Thames from Kingston to Oxford and back again, was intended to be read as a serious travel guide. I can just imagine these three friends taking a similar trip – perhaps a barge trip along the Caledonian canal, or a cruise around the Hebrides, with their sketchbooks in hand to capture loch and sea views, beaches, boats and wildlife en route. Following in the footsteps of Jerome and his friends, on such an artistic journey would make a fantastic exhibition and indeed a stunningly illustrated book!